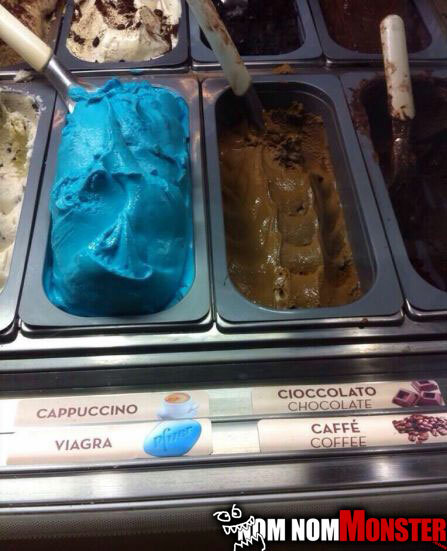 Supposedly this is a place in Italy serving this. I hope these people know what they are in for. If not this will be the most embarrassing walk on the way to their car at full attention. What is this dark magic? I said I want a ice cream cone, or a shake not both mom….But I’ll take this one while you get back to the kitchen to make me a new one. 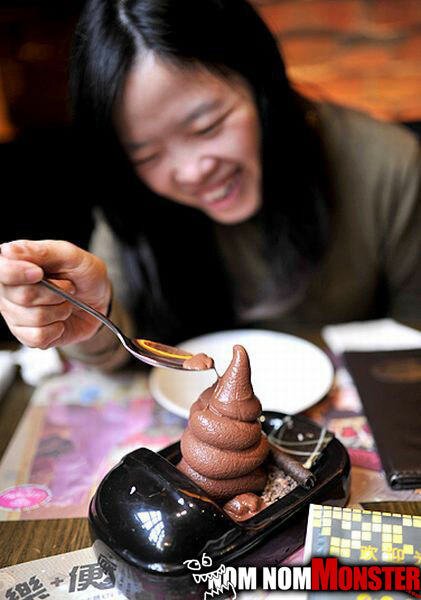 Here is where you insert Asian poop fetish jokes, but ill take the high road today. That ice cream looks delicious and extra chocolatey. Bonus points for the tight coil. 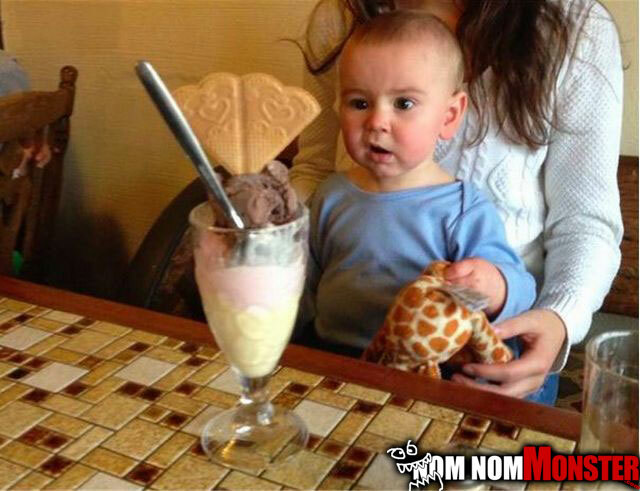 Mega sundae? Challenge accepted. He may be only a few months old, but he’s down. You can tell by the look in his eye that he has what it takes. 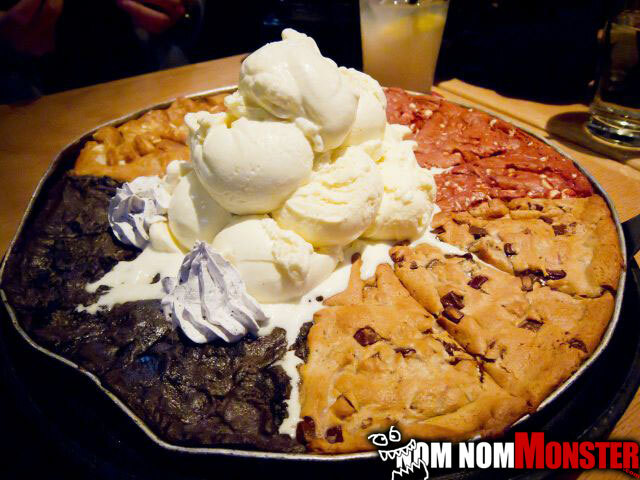 This is the ultimate dessert pizza. Chocolate chip cookie, fudge brownie, peanut butter cookie, and dutch chocolate brownies topped with ice cream. sure we’ve all had dessert pizza at some pizza chain restaurant, but those are weak in comparison. This thing has something for every sweet tooth in your head.